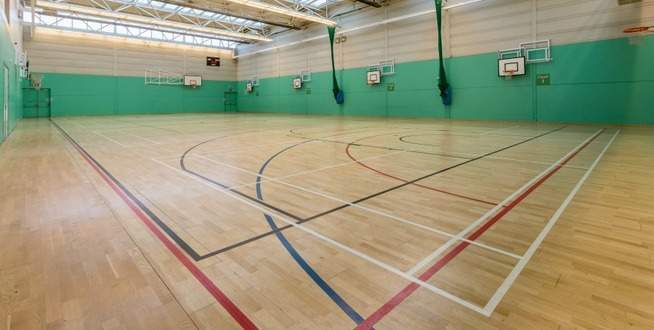 Here at Talacre Community Sports Centre we have a versatile, multi use Sports Hall which can be hired for many different sports. Find out more! 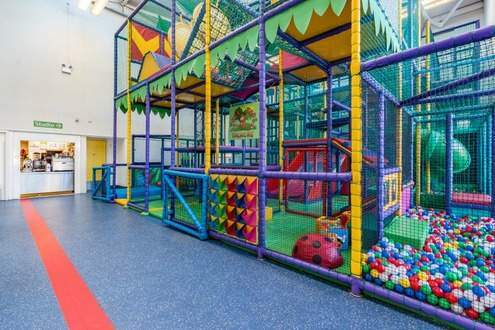 Here at the centre we are very proud of our purpose built gymnastics hall which is the only one of its kind in the area. 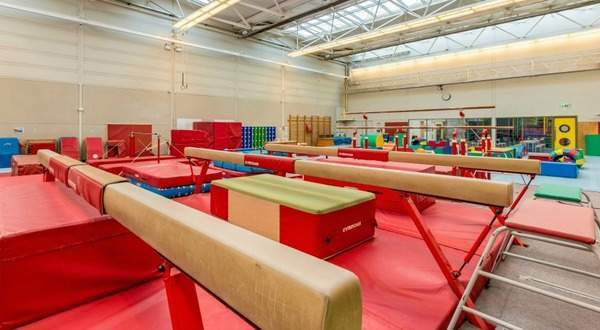 The hall boasts a wealth of appartus and equipment providing a well rounded gymnastic experience. Our newly resurfaced Tiger Turf Astro Turf pitch at Talacre Community Sports Centre is available for 7-A-Side football hire. 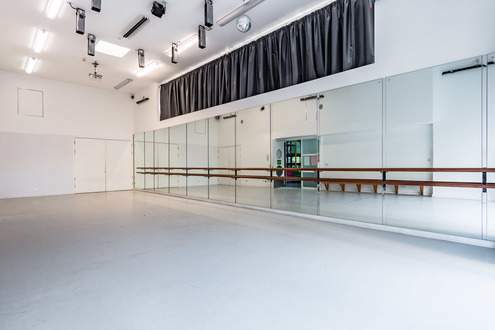 Our newly refurbished dance studio is equipped with floor-to-ceiling mirrors, ballet bar and adjustable lighting. Change up your workout now with our fitness class programme. The classroom is a space located on the second floor of the centre, which is available for hire. The space is suitable for meetings and functions and for further information please call the centre reception on 020 7974 8765. Cantelowes (NW1 9AE) is situated on the boarder of Camden and Islington and is home to a high quality third-generation floodlit artificial football pitch.